Tent-Sational is a locally owned and operated rental business that was started in 2001 by a local entrepreneur. The business has grown over the years into a very successful enterprise. Cindy and Wesley rented the tent, tables, chairs, dance floor, lighting, and linens from Tent-Sational for Natalie and Andy's wedding in 2009. 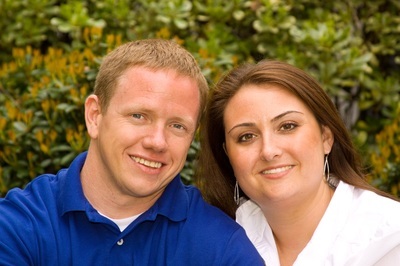 Natalie, Andy, Wesley and Cindy purchased the business in March of 2015 and have not stopped since. Moving inventory into a new warehouse, organizing, cleaning, repairing, and expanding inventory have been top priority in between setting up for numerous weddings and other social events. 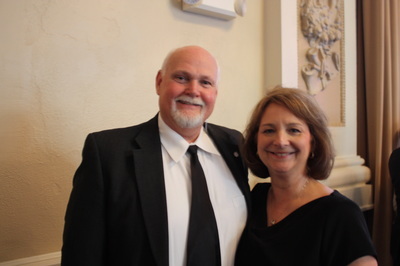 We were honored to be one of four finalists in the Milledgeville/Baldwin County Chamber of Commerce 2018 Small Business of the Year! We were voted #1 Event Rental in the 2017 Reader's Choice Awards. We are working hard to grow our business, get our name out there and serve our community's needs. Thank you, Milledgeville, for these special recognitions! We love to meet with clients who are planning happy occasions! We will help customize your event to make it a unique event that your guests will talk about for years to come. Please browse our website and then give us a call. We love to have our clients tour our warehouse to see what we have available for your upcoming event. No party is too large or too small-we are here to make yours memorable. 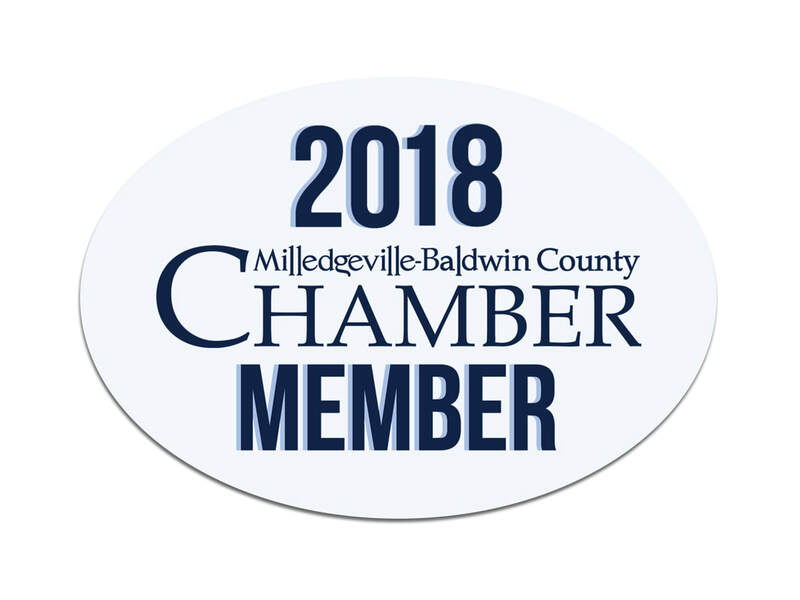 We are happy to be members of the Milledgeville-Baldwin Chamber of Commerce, the American Rental Association, the Better Business Bureau and are a Partner in Education with Lakeview Primary School.